Click the image above to enter the site. NOTE: You must have Flash Player and Windows Media Player installed. 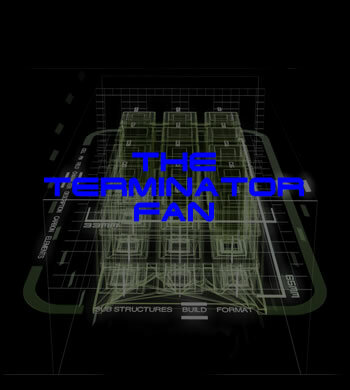 All original content copyright © The Terminator Fan 2002 - 2006. All rights reserved.